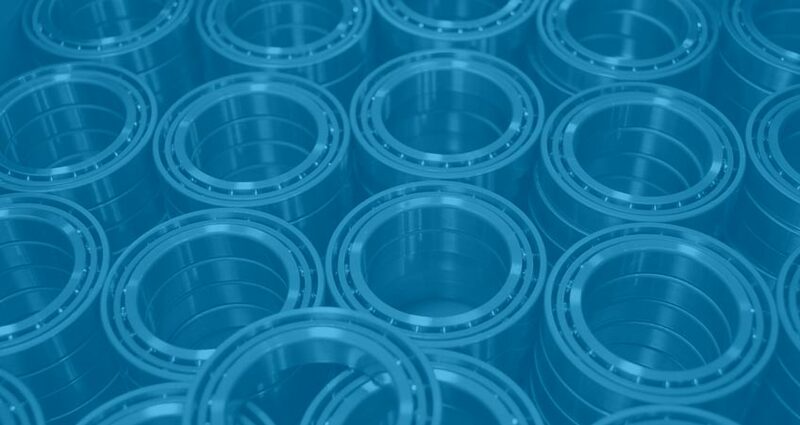 The client is one of the largest bearing manufacturers in the world with a presence across multiple markets. Client has multiple plants in India and SFS’s association with the company extends across the plants and processes. As a part of its expansion, the client shifted a key machining line from the USA to India. SFS was commanded the responsibility to ensure 100% clean air in one of its kind, fully air conditioned production line. When client shifted a critical production line for bearings to India, most of the machines already had mist filtration units from Filtermist. However, since the machines were now placed in an fully air conditioned shop, a more effective solution was sought. The scope included filtration for specialized machining processes using water based emulsions such as grinding, superfine machining, finishing operations in bearing manufacturing. Typically, even the best mist filters can clean 99% of the air, but particles with less than 0.3 microns and slight odor still pass through the filter. Air conditioned shops, such as client’s, re-circulate the clean air and thus need very high quality of clean air. The mist filters from the client’s production line retrofitted from the USA let out a very small percentage of mist and fine dust. But this was enough to choke the super fine filters used in client’s fully air conditioned plant. Further, even the slight odor, left unfiltered by the mist collectors, accumulated in the shop floor because of re-circulation of air in the shop floor. Since most of the client’s machines were already installed with high quality mist filters from Filtermist, there were strict budgetary constraints for the new purchase. SFS’s specialists, together with the client’s team, redefined the problem to create an innovative filtration solution. Machines with similar production processes generating similar pollutants were treated as clusters and a single, efficient filter – A.Mist was suggested. The existing set of mist filters were redeployed for relatively low contamination and low odor processes such as spraying, superfine finishing etc. This unique approach ensured re utilization of high performing filters, saving costs and further enhancing the air quality by filtering the previously unfiltered processes. SFS’s team of experts studied existing plant layout, to create most efficient layout for the filtration system including ducting. A key challenge in procurement was strict budgets. A.mist was, in fact, almost two times the cost of Filtermist. SFS’s team prepared detail life-cycle cost analysis and convinced client’s team on the economic benefits of A.mist over a period of time.